DEVO just announced that they will be playing one night at The Warfield on 11/13/2010! 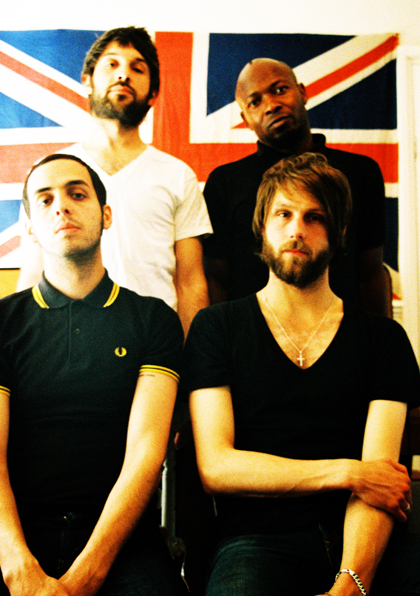 Tickets go on sale this Sunday 10/3/2010 at 10:00 am. Click here for details. Check back often, as MizMuze will update with any presale passwords! 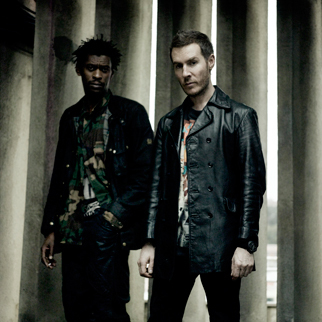 Massive attack has just added a 3rd show at The Warfield on 5/27/10. Tickets go on sale 4/11/10 at 10:00 am. 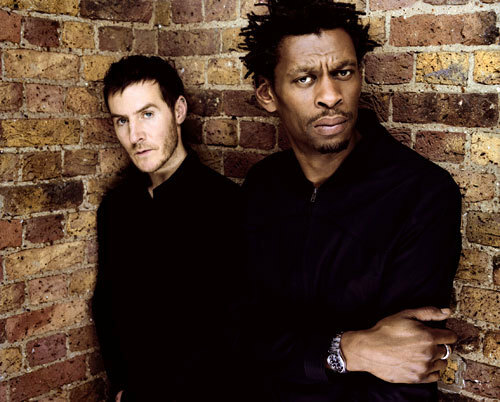 UPDATE: As of 4/9/10 the third Massive Attack show has been cancelled. Sharon Jones and her nine-piece Brooklyn band have re-created the funk/soul sounds of Motown and Stax Records so authentically that you’ll swear it’s 1965. Today, Sharon and The Dap-Kings will be sharing Spin Magazine’s SXSW mainstage with Hole (that’s right, Courtney Love and her newly re-formed band will be making their U.S. debut) Miike Snow, and Rogue Wave—now that’s a motley crew of a line-up that I’d love to see!